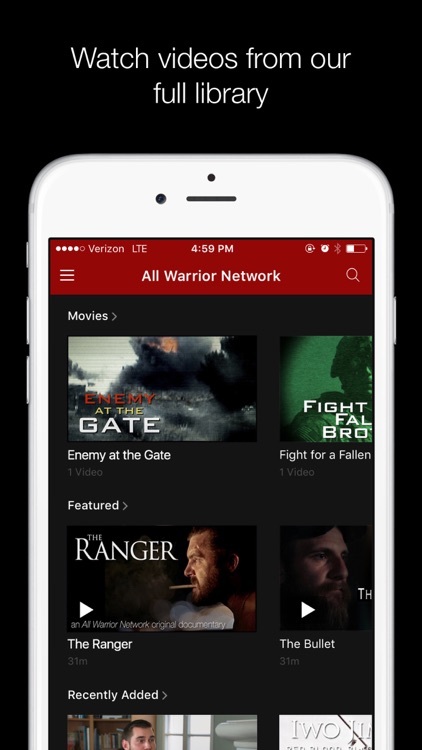 All Warrior Network is a high-quality warrior-themed entertainment destination. 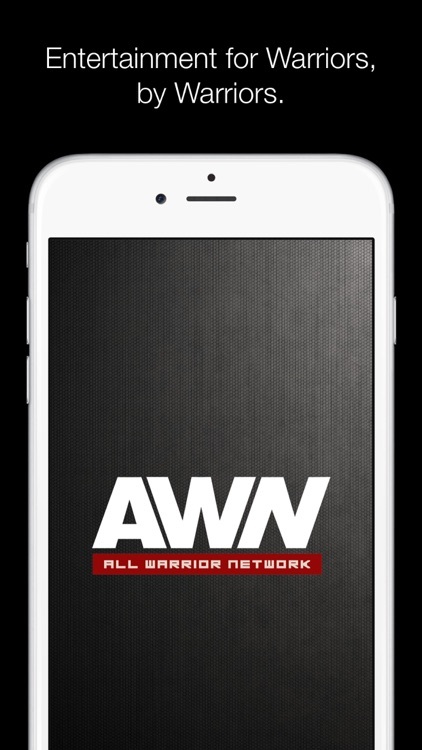 AWN promises to deliver quality, highly entertaining, authentic, respectful, warrior-themed entertainment, across several genres (comedy, documentary, drama, reality, news/talk, etc.). - Duty: to entertain fans of the warrior genre with authentic inspiring, dramatic, and fun content. - Honor: those we’ve lost, those who’ve served, and those still in the fight. - Integrity: in every deal and word. - Service: by giving back to causes that serve our community. 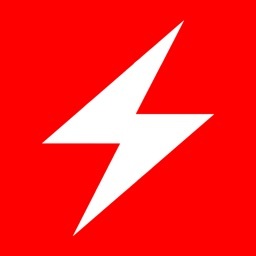 · Entertainment for Warriors, by Warriors. 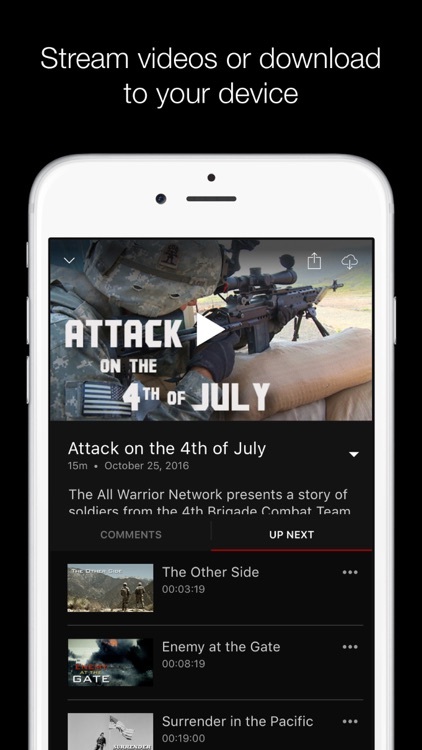 · Hundreds of hours of military/warrior-themed films, series and special events. 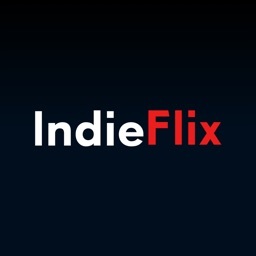 · Thrilling Originals and Combat Footage. 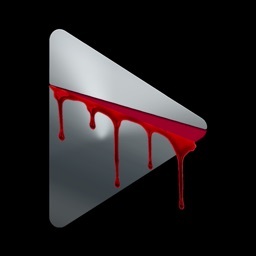 · Commercial free HD streaming. 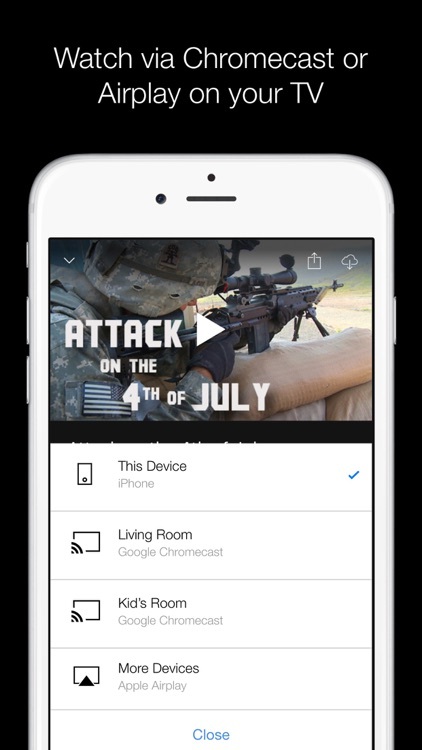 · Watch on the web, your smartphone, tablet, or your connected TV. 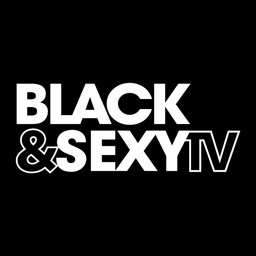 The All Warrior Network is a partnership between Musa Productions and TV4 Entertainment. 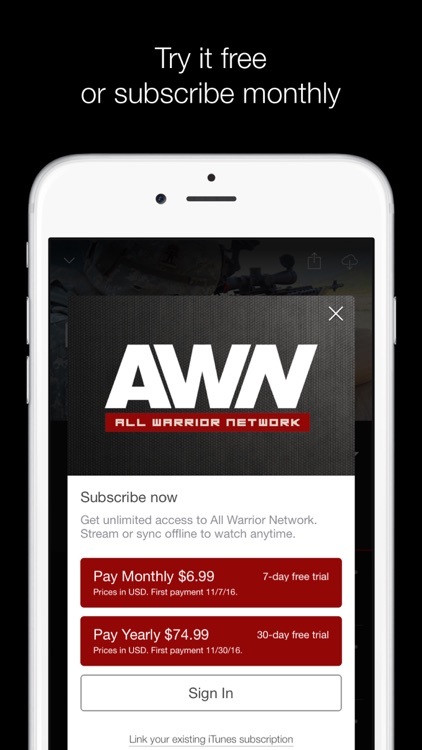 To access all features and content you can subscribe to All Warrior Network on a monthly or yearly basis with an auto-renewing subscription right inside the app. 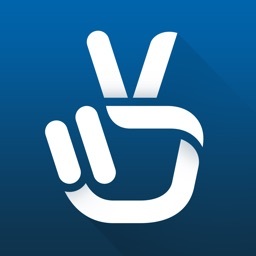 * Pricing can vary by region and will be confirmed before purchase in the app. In app subscriptions will automatically renew at the end of their cycle.